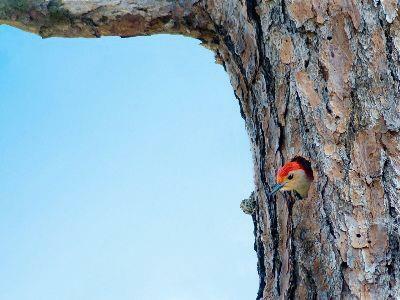 A compelling, high resolution image of a bird peeking out of a tree. Great for use in your church bulletins or to display worship lyrics, announcements, and key sermon points. 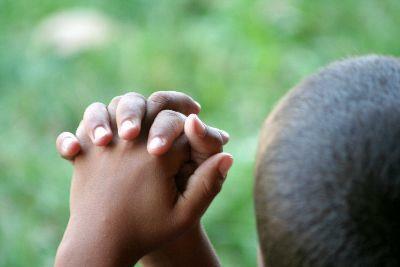 A powerful, high resolution image of a child praying, especially selected for use by churches and ministries. Great for use in your church bulletins or to display worship lyrics, announcements, and key sermon points.